Visit the place where time has stopped and left ancient Greek culture thriving through the centuries. 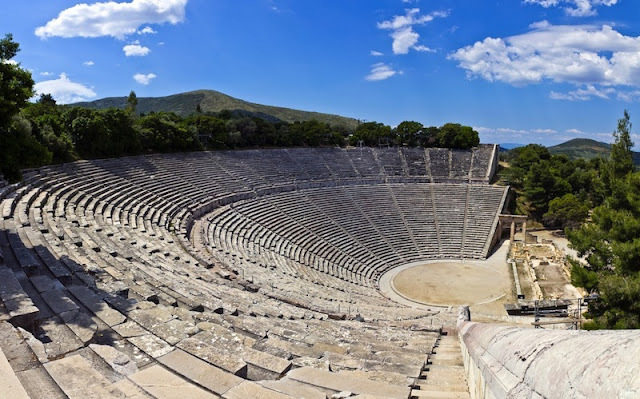 Close to Athens and embraced by the Saronic Gulf, Epidaurus is here to bring us back to the era of Asklipios, the ambassador of medicine and its ancient theatre that revives Greek classic plays to the very day. The ultimate Classical Greek tour: Visit five UNESCO'S world heritage sites in four days: Epidaurus, Mycenae, Olympia, Delphi, Meteora. 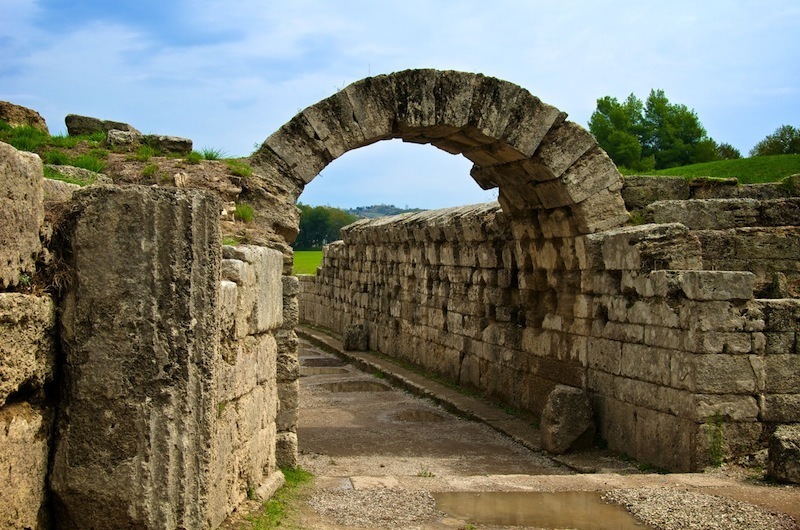 Take Greek Archaeology 101, learning all about mythical ancient monuments and landmarks, and feel the overwhelming awe of the Greek legacy through the centuries. Delphi in particular, used to be the most important oracle site, frequently visited in order to seek guidance. Once you set foot on the site, you will feel a surging, permeating energy that is undeniable. 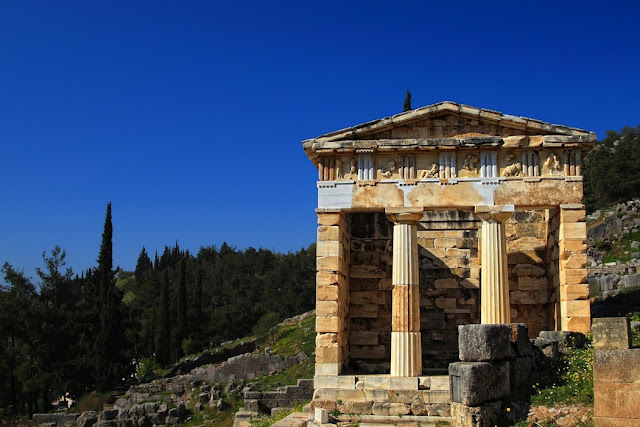 One perfect day laid out for you where you can take the trip to two major Greek iconic ancient monuments, Epidaurus and Mycenae. 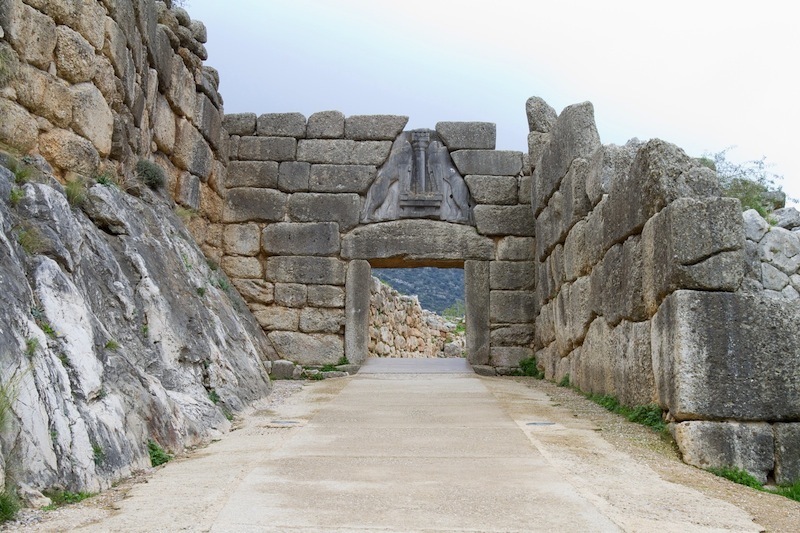 Mycenae was the kingdom of the King Agamemnon and is considered to be the most important and richest palace of the Late Bronze Age in Greece. Both archeological sites are brimming with ancient energy and spiritual vibes. On this tour you will also visit the impressive Nafplion, that is located next to ancient Mycenae, a quaint coastal town and seaport of the Peloponnese that used to be Greece’s capital for a brief period of time in the 1830’s. There is one thing to gaze upon the ancient theatre as a monument, and another to be able to experience it. Go back in time, share a moment in the everyday life of an Ancient Greek and watch top performances in classic Greek drama, comedy or even concerts. Take a seat, doesn’t matter which one, the amazing acoustics are the same in every inch of this mind-blowing architectural masterpiece. Definitely a must-see destination, and a once in a lifetime experience that cannot be put into words, but take in spiritually once you’re there. Let us take you places, play with time-travel and broaden your minds. LIfe is short, take the trip.